Brazil’s Felsberg Advogados has hired its sixth partner since January, strengthening its tax practice and supporting its growing M&A division. 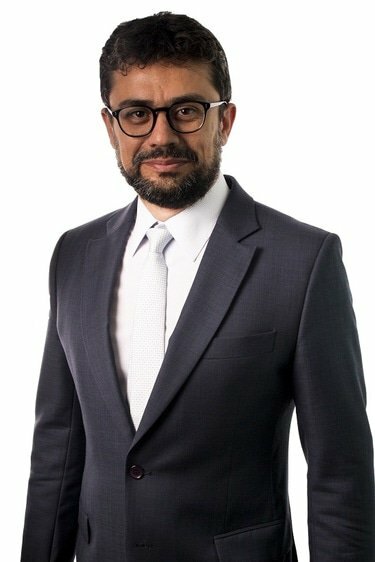 Rafael Malheiro, 43, joined the firm on 5 November, after spending the last 13 years at Cescon, Barrieu, Flesch & Barreto Advogados. He has more than 20 years’ experience advising on tax matters related to M&A deals, corporate reorganisations and liability planning cases. His hire takes Felsberg’s partner count to 22.